By involving us in your pre-production we can help you with the quality of your fight scenes. 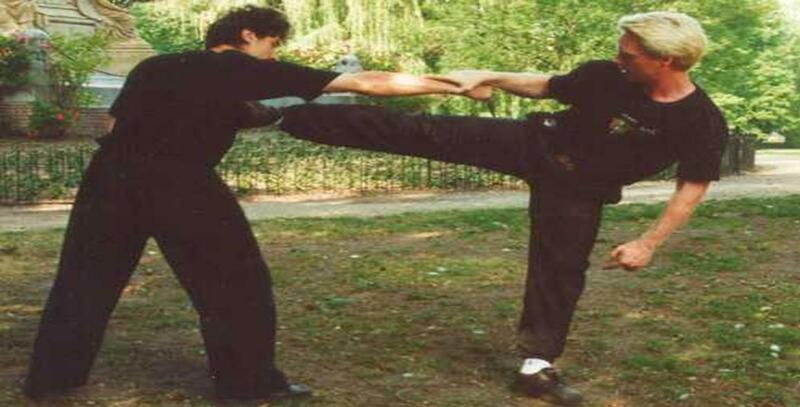 Some actors / fighters need training in the specific skills that are used in your movie. Others even need to be taught about movie fighting in general. With good training we can reduce the set time and number of retakes. During training we can make test recordings (with a handycam) for teaching purposes, and to show you the progress. We can point out what goes well and what still needs improvement or alteration. It becomes clear in an early stage whether the actors are able to learn and use the techniques that are choreographed. This service is, of course, also available if you are already working with other trainers. You can use us to advise you at the casting (or screen test) of actors / fighters that need to do fight scenes. Some people know what they are doing or can easily be trained, others will not be able to perform well in a fight scene or need a lot of training. Even, or maybe even especially, with real martial artists you have to make sure they can also perform well in a movie fight. As an advisor we can work on location, through videoconferencing or by looking at de digital footage of a casting / screening. Working on location is the best because we can interact and do a try-out. Copyright © Roland Gotjé, All rights reserved.